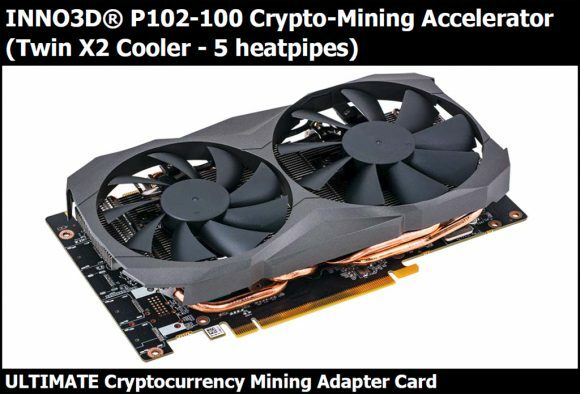 Mining cards that are based on the same core as the GTX 1080 Ti. Read more about Nvidia's rumoured P102-100 mining GPUs. Doesn't match with the EOL... My curiosity has been tickled! Ha! I wonder if the price will be high as it seems that the miners will buy anything they cand get their hands on. I hope the GPU market then settles down and prices can adjust back towards the original MSRP. With the world's memory shortage? Not a chance mate! These will only be sold if there are no gaming GPUs. Once gaming GPUs are back in stock miners will continue buying them. Miners always take the resale value of a card, and mining cards have next to no resale value. I don't know if this card is anything more than another way for Nvidia to make money. I don't think it's to rebalance the gaming market. If it is, I don't see how it's going to work. This whole year is going to be a bust when it comes to PC gaming. It will be two years at least before this all settles down and normalises.